In 1922, Indian Motorcycle® introduced its first Chief® motorcycle, a 1,000cc bike, and followed up with the 1,200cc Big Chief® introduced in 1923. 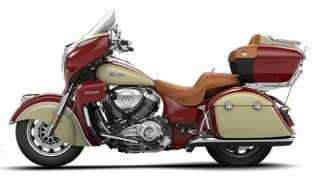 As the 1,200cc (74 cubic inch) engine became standard fare - outselling the previously-launched 600cc Scout and the aforementioned 1,000 cc Chief - the word “Big” was no longer necessary, leaving “Chief” as the touring and luxury flagship of the Indian Motorcycle® line. 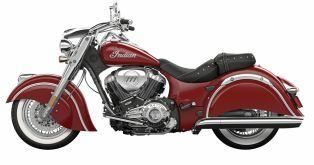 The famous Indian® Four later followed, but in terms of weight and sticker price, the Chief® remained the more practical and popular among the marque’s big motorcycles. 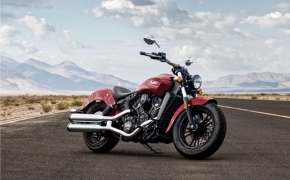 The new Indian Scout Sixty is featured with brand new 60 Cubic Inch V twin engine. There are more than 200 accessories available to customize the new motorcycle. 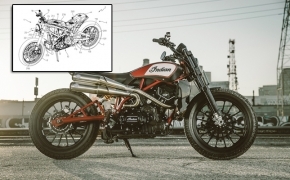 It is powered by 999cc mill mated to 5 speed gear transmission. 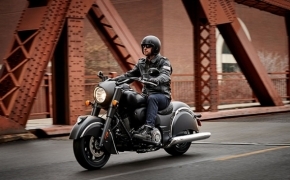 The 2016 Indian Springfield is the latest entrant from the house of Indian Motorcycles in India. The Springfield comes equipped with standard ABS, Key less start, Cruise Control, Tyre Pressure Monitoring and Quick release windshield and Hard saddlebags. 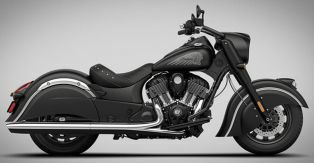 The Chief Dark Horse is indeed a dark Horse from Indian Motorcycle&#039;s stable. 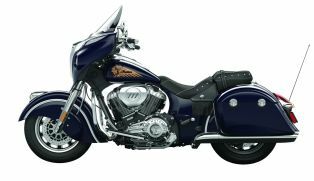 The cruiser is equipped with Thunder Stroke 111 V-Twin engine with gadgetry like ABS and Cruise Control system. 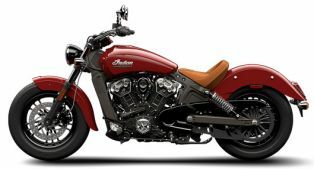 Indian Scout is the Cheapest motorcycle Of Indian Motorcycle India. 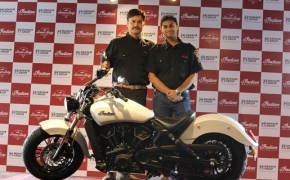 The bike is good looking and has a head on competition with Harley Davidson&#039;s &quot;Fat-Boy&quot; in styling. 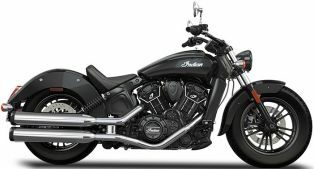 The bike is featured with Liquid Cooled V-Twin Engine as compare to the Air Cooled V-Twin Engine of Fat-Boy. 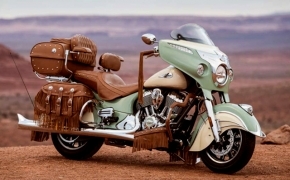 The Indian Chieftain is essentially a &quot;hard bagger&quot; Indian Chief. 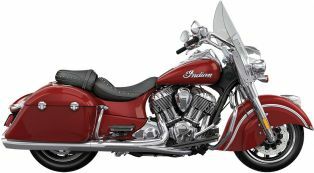 The bike featured with same 1811cc V-twin 4-stroke engine but with distinct hard saddle-bags with saddle bag audio kit. 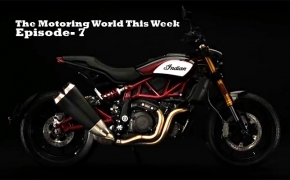 The front fairing is also featured with power adjustable windscreen and inbuilt audio system. 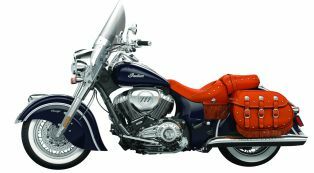 The Chief Vintage from Indian Motorcycle is featured with same Thunder Stroke™ 111 engine with 138.9 Nm of torque output at 2600 Rpm. The Chief Vintage has iconic leather upholsters, all leather seats with leather saddle bags and additional leather fork bag. 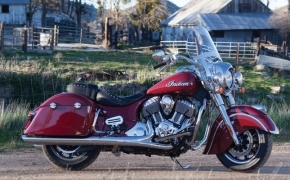 The Chief Classic model of Indian Motorcycle is a true representative of the Indian Motorcycle legacy. The bike has all the features of a cruiser which makes it a symbol of classic cruiser- a true competitor of Harley Davidson. Cruise Control is a tech available for many a cars and a few rare bikes. The basic use of cruise control is to keep your vehicle running on a steady speed, irrespective of the conditions and the terrain. It is actually a computerized unit which needs to be paired with your bike’s ECU so that the data can be fed accordingly and the speed can be controlled likewise.